Dave Glassey had been coaching for 47 years when he was named the High School Sports Association’s (HSSA) Coach of the Year for 2018. 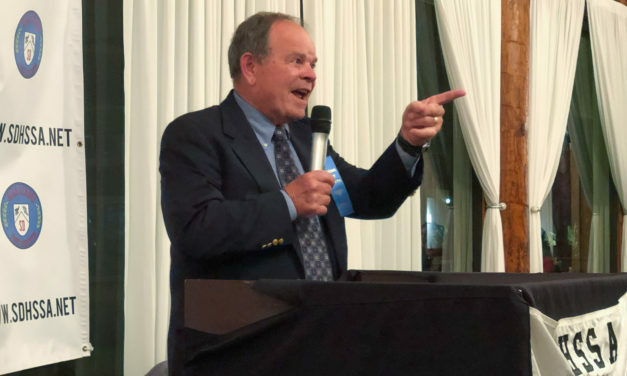 The former Parker baseball coach and longtime teacher accepted his award on Feb. 4 in front of colleagues, family, and friends at Marina Village in Mission Bay. 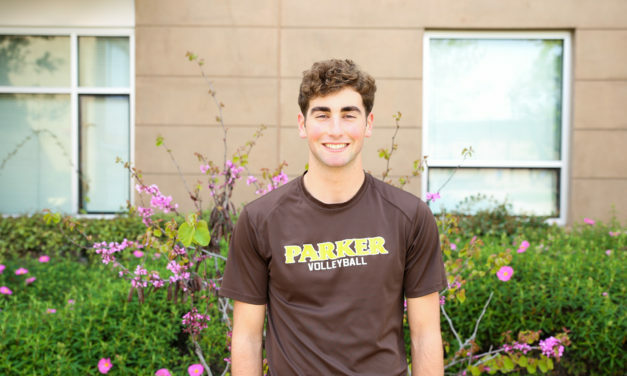 Adam Nussbaum, Class of 2019, was named the CIF Spirit of Sport San Diego Section winner for the spring 2018-19 season. 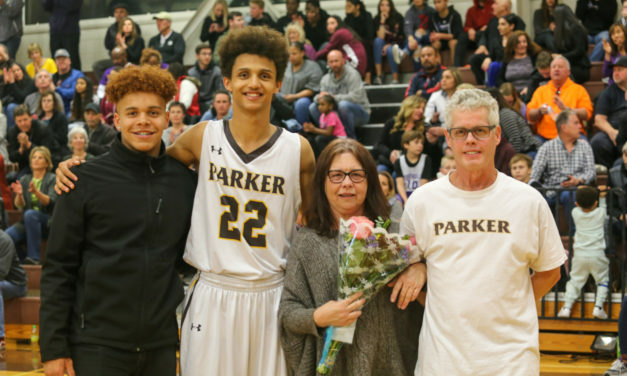 He receives a scholarship as part of the award and will join nearly two dozen other section winners from across California in the honor. 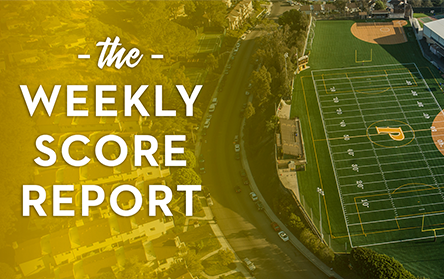 Jacob Jovien, Class of 2019, was named a CIF Spirit of Sport San Diego Section winner for the 2018-19 winter season. He receives a scholarship as part of the award and joins other section winners from across the state in the honor. 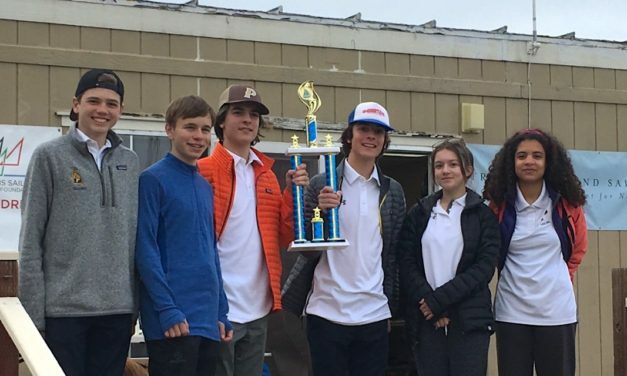 Parker sent 13 student-athletes to Oakland to compete against teams from all over the state in the 2019 Golden Bear Regatta. Parker placed 1st overall in the Silver Fleet division and 12th overall in Gold Fleet—impressive results for a relatively young team.